Did you or a loved one acquire a serious infection after a surgery? You may be entitled to financial recovery for the negligence involved in your surgery. Are you considering filing a lawsuit for a surgical infection? You have come to the right website. Thousands of people are contracting infections after surgery, especially after knee replacement surgery or hip replacement surgery.  If you would like to talk about your case or simply to get legal advice, call and speak to our surgical infection lawyer today. When a patient undergoes surgery, core body temperature drops due to the impairing effects of anesthesia on thermoregulation. Over the years, studies have shown that warming the body during general anesthesia improves post-operative patient outcomes by reducing the effects of hypothermia; these include wound infection, perioperative blood clotting and bleeding disorders, and an increase of postoperative cardiac events (including heart attack and stroke). The way surgeons choose to warm a patient during a surgical procedure depends on the type of surgery being performed as well as how long it is expected to take. Research shows that warming the patient not only reduces bleeding during surgery; as less bleeding decreases the need for transfusion of red blood, plasma, and platelets, the chance of infection and immune suppression is also decreased. The problem is, then, how to safely warm the patient perioperatively. Orthopedic patients in particular (such as those who have had knee and hip surgeries) are reporting deep joint infections that in some cases have led to sepsis, more surgery, and even amputation. If you have been injured, the time to file a case has a time limit called the Statute of Limitations. You do not want to wait as it is important to start investigating the circumstances of your case. If you wait, you risk evidence being lost, destroyed or hidden. Why call our attorneys? Pay Only If We Win Your Case!